Welcome to R.P. 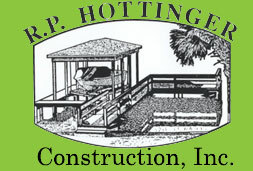 Hottinger Construction, Inc., home of the "Barefoot Dock Builder." 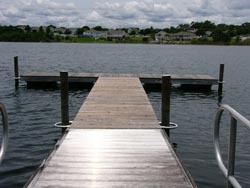 We build boat docks, boat shelters, enclosed boat houses, aluminum seawalls, decks and gazebos for residential settings. 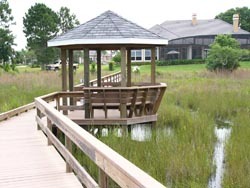 While our primary market is in Lake County, Florida, we are open to building your dock, boat house, seawall, deck or gazebo anywhere in the Central Florida area. Why not call us today for a free quote? Need boat lifts and cradles? 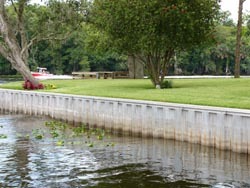 Visit our sister company, Boat Cradles, for everything you need.